Alicia Keys-Dean and Kasseem Dean styled by Emma Pritchard. It’s a Monday, and Alicia Keys-Dean sounds awfully serene for someone who’s just gotten off a cross-country flight. The owner of the impossibly silky, dynamic voice that the world first heard cascading up and down multiple octaves 17 years ago in “Fallin’” is unmistakable even in casual conversation. There’s a familiar warmth in her tone, especially when addressing her husband, Kasseem Dean, aka Swizz Beatz. “Want to take this one first, my love?” she says, in moments that make it feel like we’re all sitting in the same room, instead of on opposite coasts. 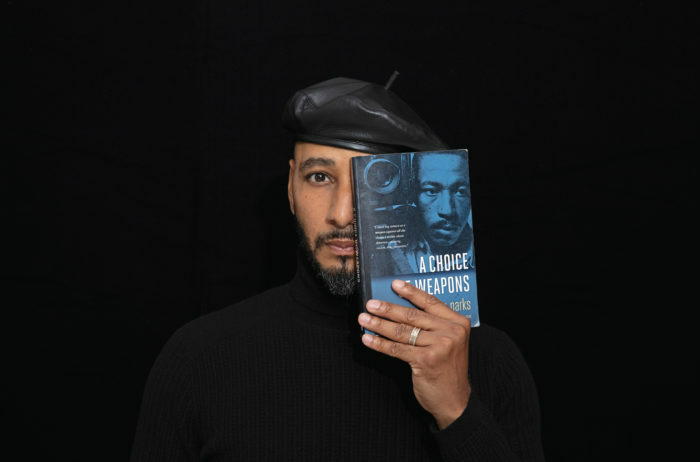 When they began to envision their photo shoot—“It’s our first cover shoot together!” Dean reminds his wife—they looked for inspiration to the work of Gordon Parks, the pioneering photographer, filmmaker, musician and activist. For the past six or seven years, the couple has been friends and co-chairs of the Gordon Parks Foundation. “We were looking at Gordon’s pictures, and Swizz said, I feel like this is the one,” Keys recalls. 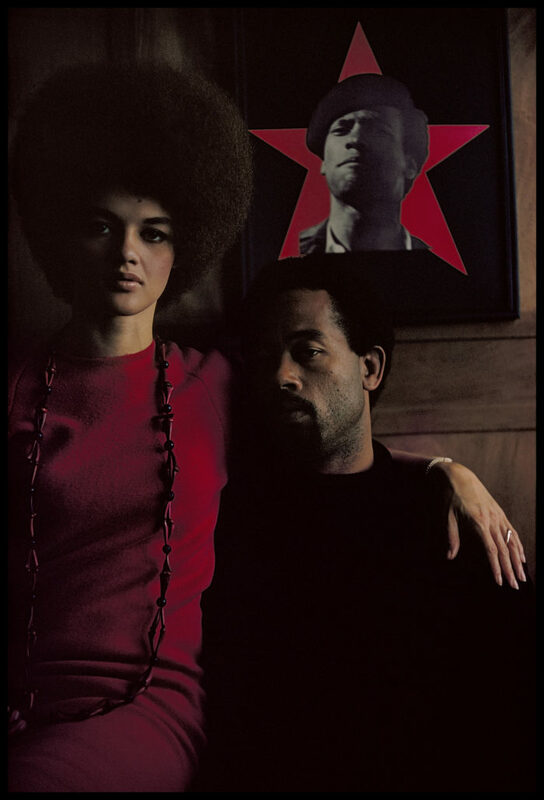 They had landed on Parks’s portrait of Kathleen Cleaver and her former husband, the late Eldridge Cleaver, made in 1970 when both were leaders in the Black Panther Party. In the photograph, Kathleen, now a law professor and also a friend of the foundation, wears her hair in a beautiful afro; both exhibit the elegance and strength that the Deans embody. Gordon Parks’ Eldridge Cleaver and His Wife, Kathleen, Algiers, Algeria, 1970. Photo courtesy of © The Gordon Parks Foundation. Keys concurs. 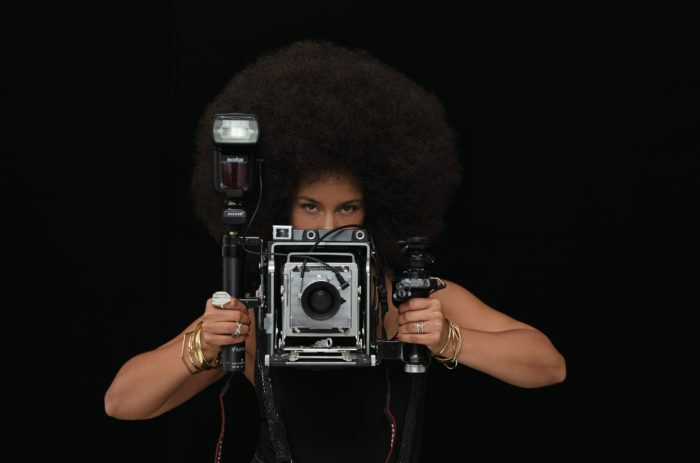 “It’s a bit of a challenge sometimes to figure out how to be patient enough to listen and not be so quick to shut down or get defensive, but to pay attention.” That kind of empathy and awareness translated into their shoot with legendary documentary, fashion and fine art photographer Jamel Shabazz. “I mean, I’m like a Panther fanatic,” says Keys. “This was made when Eldridge was exiled in Algeria. It’s very powerful when you think about that time and where we are in the world now, politically, culturally. To recreate it with Jamel felt so genuine. It represents everything about the spirit of Gordon Parks.” Shabazz cites Parks as one of the major reasons he first picked up a camera. 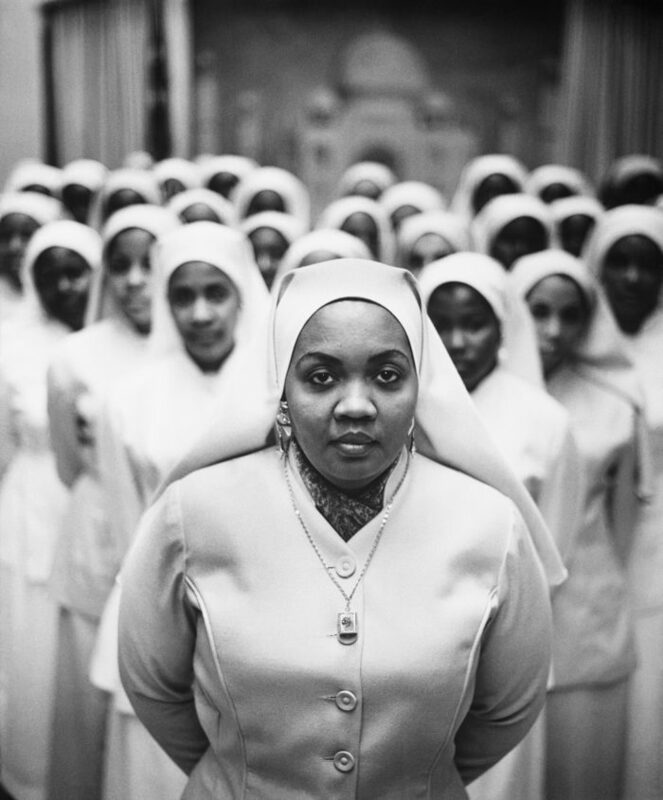 For four decades he has photographed what he calls a “vision diary” of African American life on the streets and subways of New York City. Shabazz was among the honorees at the foundation’s annual gala in May, where the announcement of the Dean acquisition—now the largest private holdings of Parks’s images—was also made. The works, which span Parks’s diverse and prolific career are now a part of The Dean Collection, the couple’s philanthropic organization and family collection of international contemporary art. “They made extremely thoughtful choices,” says Peter W. Kunhardt, Jr., the foundation’s executive director. “Really, it’s a comprehensive overview of Parks’s work—his iconic civil rights pictures, his early fashion work, portraits of Muhammad Ali and Malcolm X, as well as important, lesser known photographs.” Next spring, in partnership with the foundation, the Dean Collection’s Parks archive will have its premiere exhibition at the Ethelbert Cooper Gallery of African & African American Art at Harvard University. 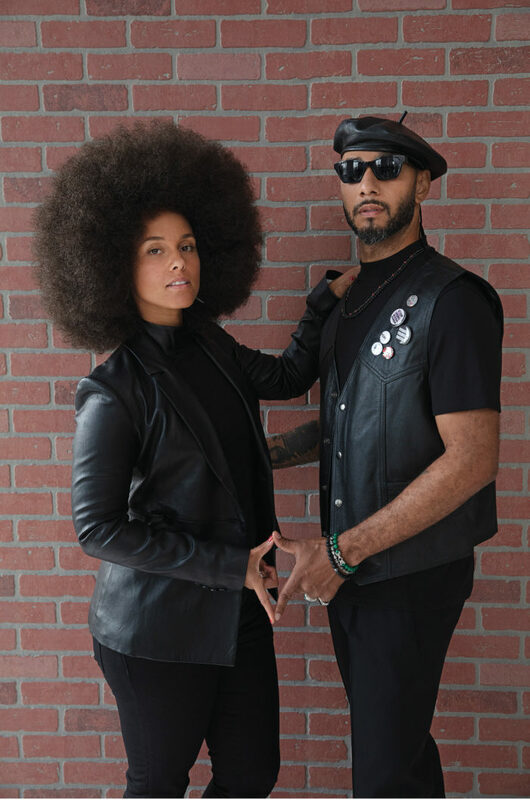 After that, says Kunhardt, Jr., “Swizz and Alicia have a lot of ideas about where to bring this work, and plans for ways to keep it active and visible and give it the kind of educational programming it deserves.” As Dean puts it, “People need to see this type of greatness to inspire themselves.” For two artists with such divergent careers that they have to pointedly schedule each other in, art has been a mainstay. Early in their relationship, Keys chose the Guggenheim as the location for a surprise party she threw for Dean—“something I knew he would love but also that he would not expect.” “You know, we have known each other since we were like 16,” says Keys, of their early meeting through mutual friends in the music industry. “Back then I would never have imagined he was this avid art lover, but he has been that way for so long.” She grew up in Hell’s Kitchen attending the Professional Performing Arts School, and admiring her mother’s reproductions of Gustav Klimt paintings (“the tenderness of the embraces, and those golds and fiery reds”). Dean, raised in the Bronx among family who started Ruff Ryders Entertainment, was working overtime to prove himself to his uncles and aunt as a producer. The Dean Collection will present its premiere exhibition next spring with the Gordon Parks Foundation at Harvard University’s Ethelbert Cooper Gallery of African & African American Art. Gordon Parks’ Ethel Sharrieff, Chicago, Illinois, 1963. Photo courtesy of © The Gordon Parks Foundation. The Dean Collection’s ongoing evolution includes initiatives aimed at empowering and promoting artists outside its own holdings too. In 2016, Dean launched the No Commission Art Fair, pop-up events held in the Bronx, Art Basel, Shanghai and elsewhere, offering its curated artists the chance to exhibit their work for free, and receive 100 percent of any sales. This spring the collection announced the TDC20 St(art)up, which will award 20 $5,000 grants worldwide for proposals and business plans for independent art shows. “We want to help teach sustainability,” Dean says. Gordon Parks’ Department Store, Mobile, Alabama, 1956. 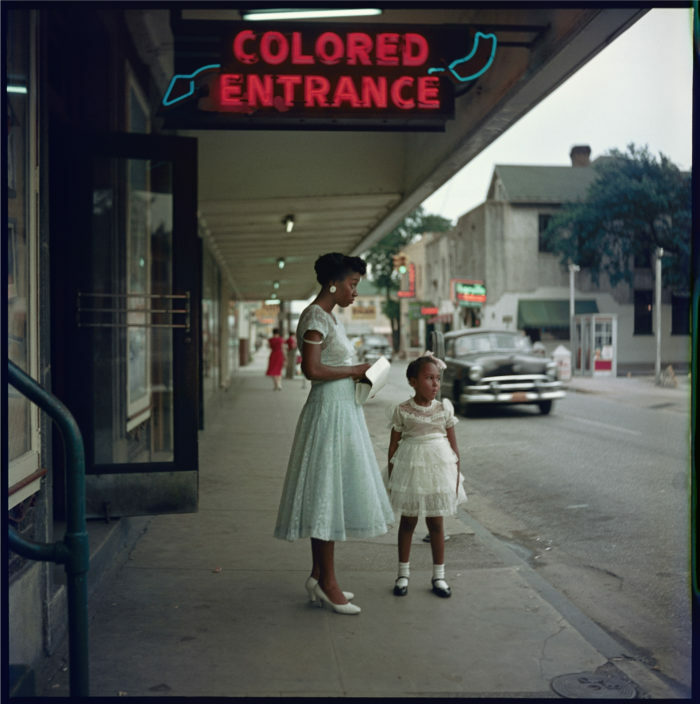 Photo courtesy of © The Gordon Parks Foundation.